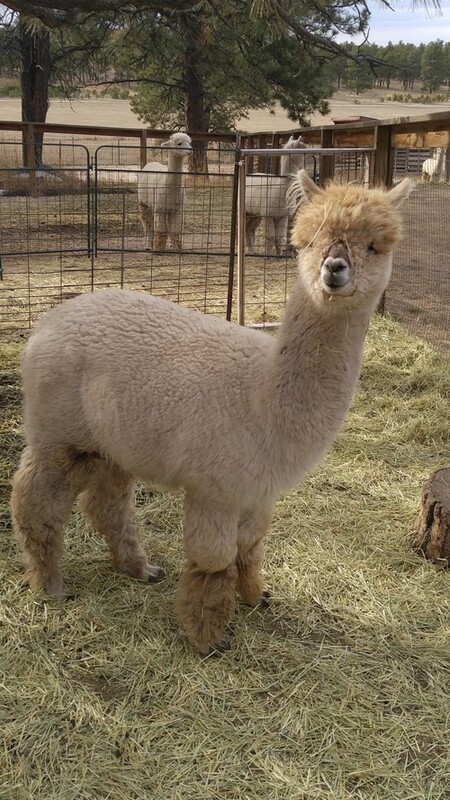 Fyedka is a gorgeous light fawn male that is ready to begin his breeding career! Full coverage from ears to toes and lovely and dense! Avatar grandson! 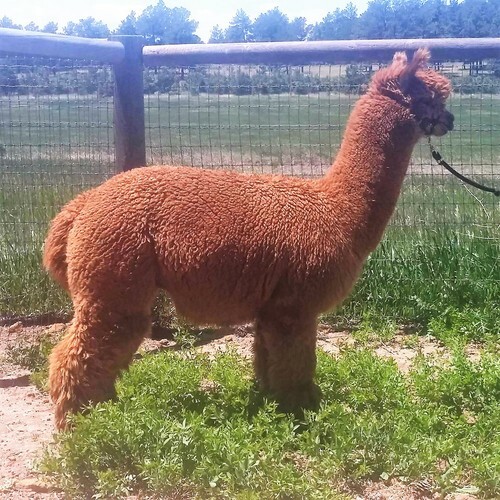 Pedigree packed with color genetics! 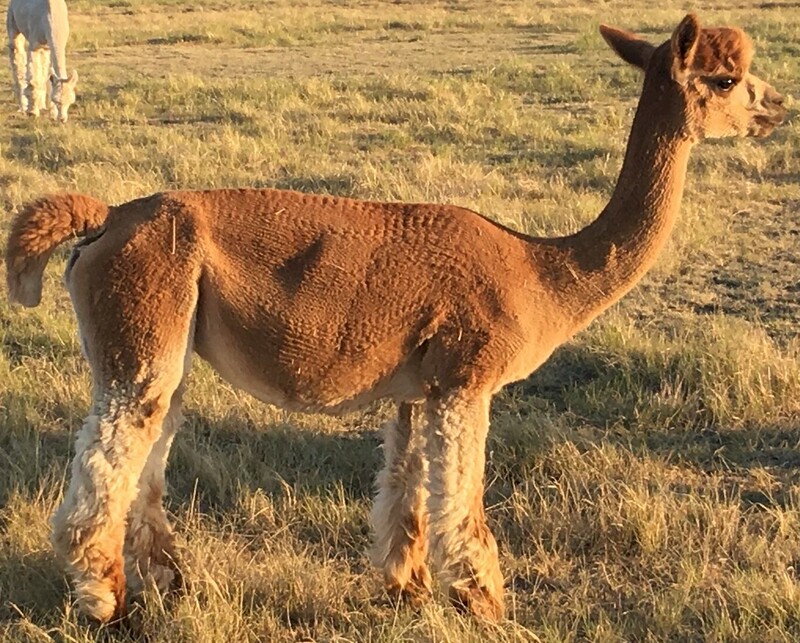 Bright white fiber, and such a mellow disposition with Bolivian Chieftain, Caligula, Maple Brook Fandango, Peruvian Presidio, Revlon de Bolivia, and PPPeruvian King genetics! 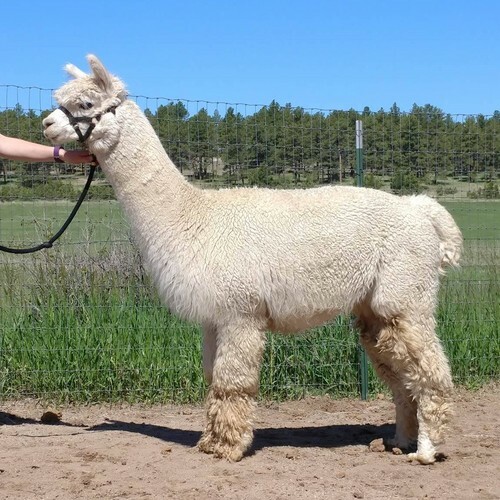 Blue ribbon winning, Full Peruvian light fawn female with Augusto, Leon, Fandango/Bueno genetics! 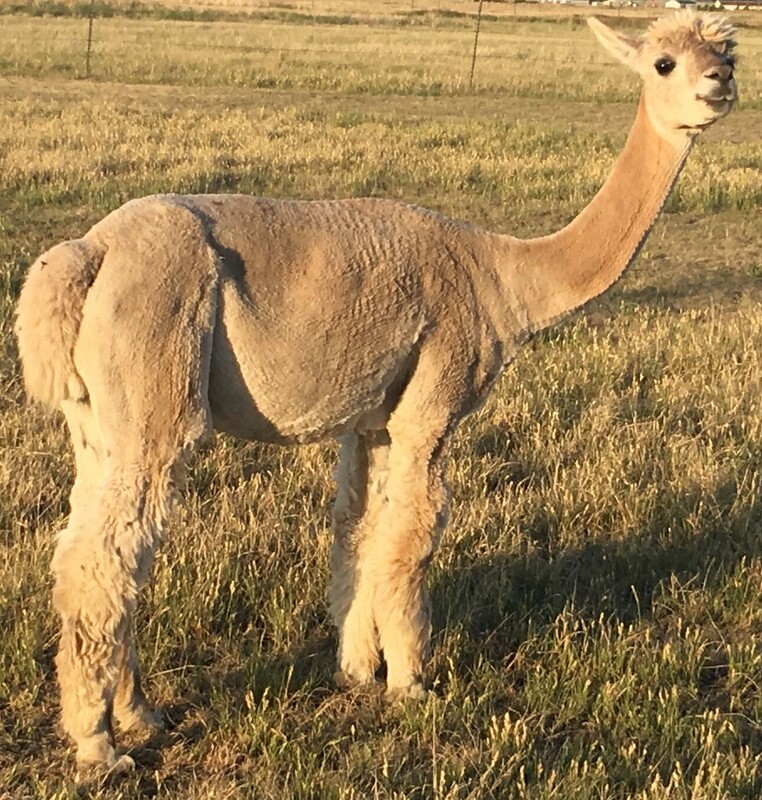 Great genetics - bright fleece, terrific first time mom! 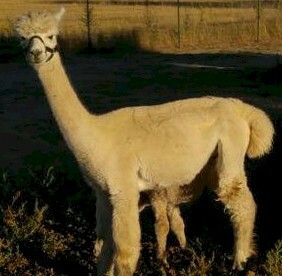 Rosa is a CPeruvian Silvio granddaughter with gorgeous silver grey fleece! 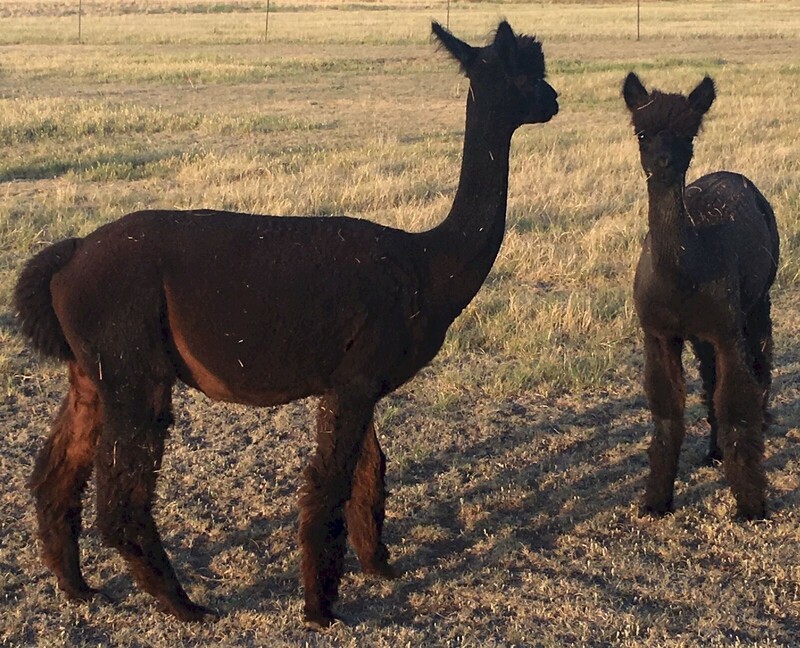 Sofija's Emma is a dark brown female with PPeruvian Pluro, Bolivian Ventisco and PPPeruvian Tarantilla, PPeruvian Timoteo, Peruvian Mariah Carey, PPeruvian Camilio and PPeruvian Leon genetics. Sofija is a PPeruvian Leon granddaughter! 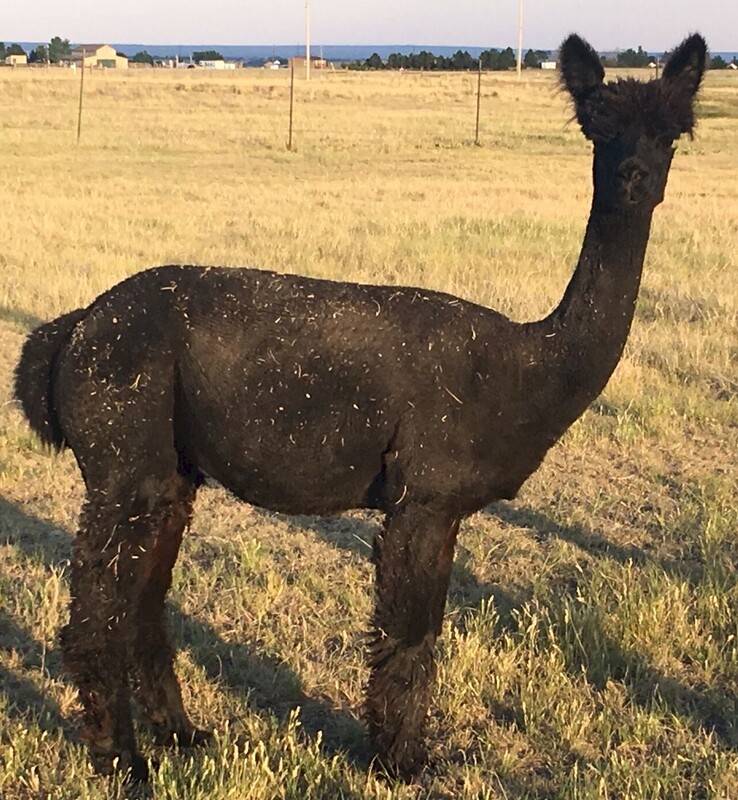 Maia Maia is the daughter of Colorado Mezcal and is a Peruvian Drambuie granddaughter with 5Peruvian Royal Inca Legend, 6Peruvian Savoy, and Aladdin of KPR award winning genetics! 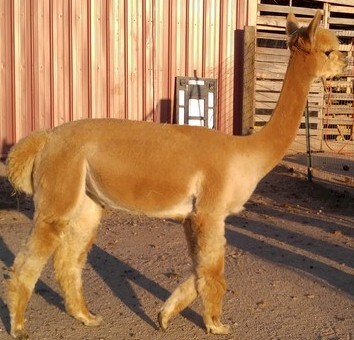 Ezraella is a gorgeous dark fawn female with Peruvian Presidio and Caligual, Drambuie, and Peruvian Olympus genetics!